One of the most important pieces of preventative dental care and upkeep is an annual professional cleaning with your dentist. At Santarsiero Dental we suggest coming in for our quick, easy, and convenient dental cleaning and checkup every six months, and can help you set reminders to do so. At an annual dental cleaning you can expect the hygienist to perform a number of simple routine tasks, including a quick x-ray to be sure your teeth are all healthy and cavity-free, a thorough cleaning and flossing, and some tips and tricks they think might benefit your at-home routine. 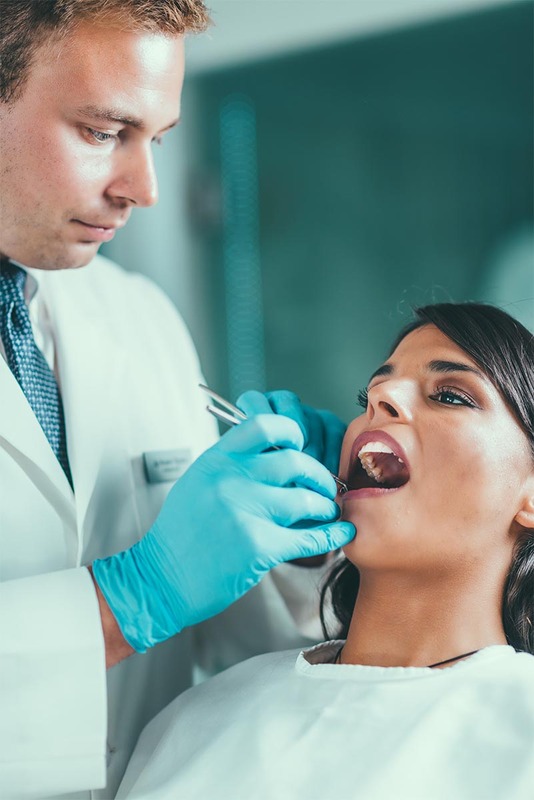 Using specialised instruments, the hygienist will clean each tooth individually, consequently removing deposits of tartar that may have built up over time, hard-to-reach plaque you miss during your daily brushings, and surface stains associated with food and beverages. They’ll also give you a good flossing, making sure the spaces between each tooth are free of anything that could cause decay leading to cavities. Finally, you’ll receive a tooth polishing that helps smooth the surface of the tooth, and give your smile that perfect gleam. You’ll likely spend some time with your dentist, going over the x-ray and any potential problems they may have identified. This is a good chance to ask any questions you may have, or let them know if you’ve been experiencing pain or discomfort. Make sure to tell your dentist about any of this, even if it’s just increased sensitivity– they may have suggestions on how to ease this, or adjustments for your brushing and flossing regimen to keep your teeth in tip-top-shape!